A co-founder of controversial QuadrigaCX exchange was reportedly involved in multiple criminalactivities in the past, Bloomberg reports on March 19. 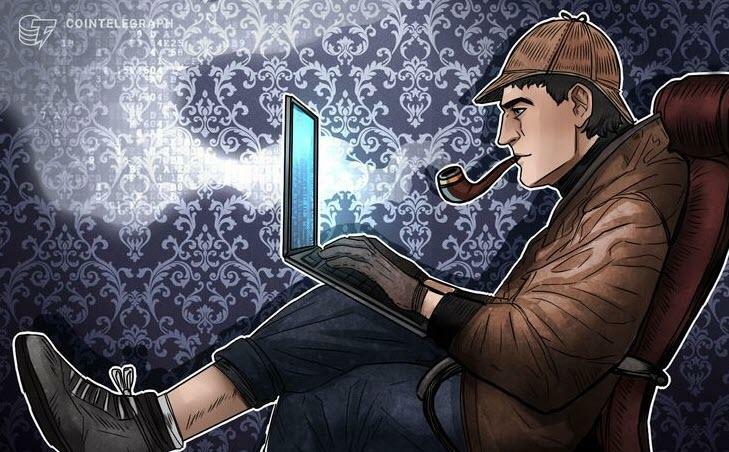 Michael Patryn, who co-founded Canadian crypto exchange QuadrigaCX along with Gerald Cotten in 2013, was previously known as Omar Dhanani, a person that was involved in multiple crimes in the United States, Bloomberg states. $145 million in clients’ crypto assets was found to be missing from the QuadrigaCX exchange after its co-founder and CEO Cotten died at the age of 30 from complications of Crohn’s disease in December 2018. The exchange is now ongoing legal and financial proceedings amid the controversy over the missing funds, having appointed Ernst & Young as an independent monitor in its creditor protection case. Patryn reportedly left QuadrigaCX in 2016, citing a fundamental disagreement with Cotten over the listing processes for the firm. According to Canadian newspaper Globe and Mail, Patryn and his partner, Lovie Horner, remain two of QuadrigaCX’s largest shareholders, although he has not had any involvement in the company’s operations since 2016. While Patryn has recently denied the allegations that he and Dhanani are the same person, Bloomberg reportedly acquired official Canadian records saying that Patryn legally changed his name twice — first losing his last name, Dhanani and then replacing his first name, Omar — in 2003 and in 2008. Dhanani, one of the alleged past identities of Patryn, was reportedly sentenced to 18 months in the U.S. federal prison for being involved in identity theft related to both bank and credit card fraud back in 2005. According to Bloomberg, 22-year-old Dhanani pleaded guilty to operating shadowcrew.com in 2002, a now-defunct marketplace that trafficked over 1.5 million stolen credit card and bank card numbers. In 2007, Dhanani also admitted guilt in separate criminal cases for for burglary, grand larceny and computer fraud, Bloomberg reports, citing California state court records. Per Bloomberg’s allegations, Patryn reinvented himself as a Bitcoin (BTC) entrepreneur after he was deported to Canada. According to Patryn’s LinkedIn profile, he is now based in Vietnam, and has been serving as founder and chairman at fintech Ventures Group (FVG), a Canada-based blockchain incubator. Patryn provided few details about his 13-years working experience before QuadrigaCX on LinkedIn, only specifying that he worked in many digital currency-related firms from 1999 to 2013. Recently, Cotten’s widow Jennifer Robertson revealed that Cotten was funding the exchange with his own money while it was in litigation with a major Canadian bank.